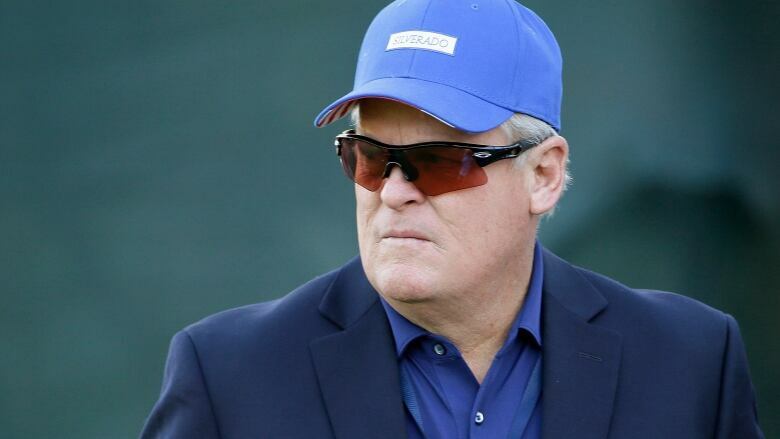 Johnny Miller is retiring as the lead golf analyst for NBC Sports after three decades of giving viewers his unfiltered views. "I get this every time I go through the gallery: 'Keep telling it like it is,"' Miller said in a telephone interview. "I think people are starving for honesty and the real deal. I don't do it on purpose. That's the way I view golf. I was always tough on my own game. I was tough on myself when I choked or had the yips. That's just the way I viewed it. 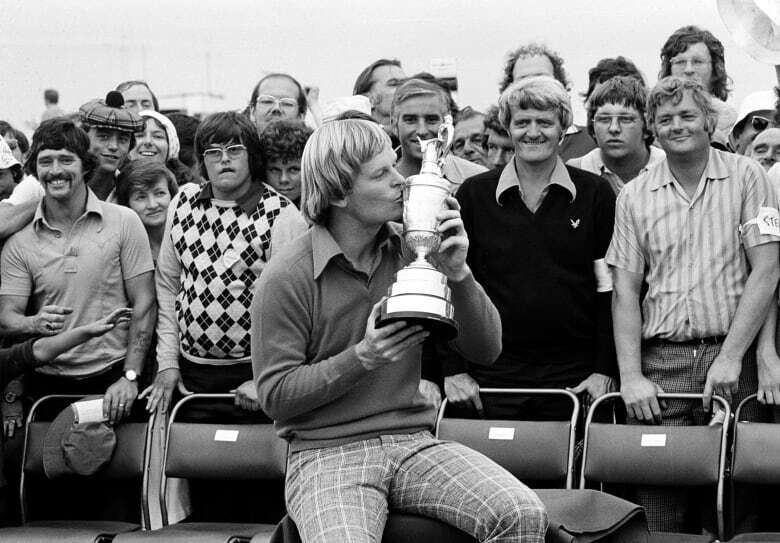 He still considers 1975 to be the best golf he ever played — the best golf he ever saw. Miller won the Phoenix Open by 14 shots, and the following week he went to Tucson and won by nine shots.